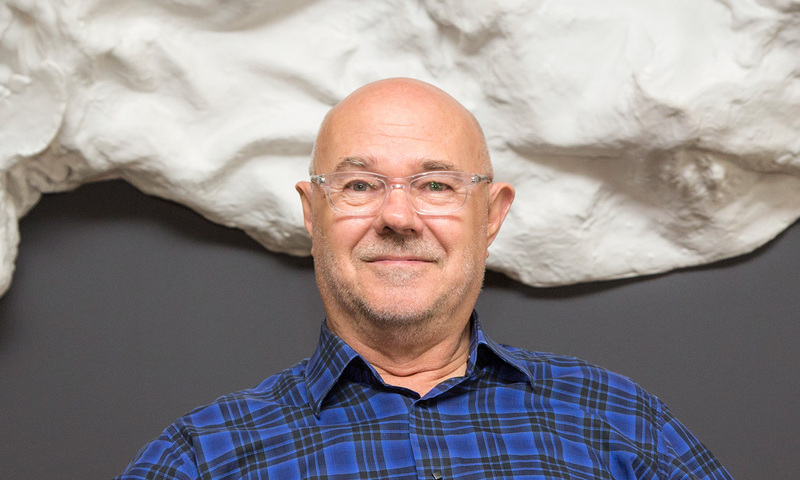 Ian McDougall is a founding director of ARM Architecture, and is respected nationally for his work in urban design and architecture. He has been a passionate publisher, teacher and writer on architecture and cities throughout his career. Ian has directed many of ARM’s most important cultural, urban-design, educational and community projects. These include the multi-award winning University of Melbourne Arts West, Shrine of Remembrance Redevelopment, the Geelong Library and Heritage Centre, the Hamer Hall Redevelopment, Melbourne Recital Centre and MTC Southbank Theatre. He is currently working on the Adelaide Festival Plaza and Sydney Opera House Concert Hall Upgrade. In 2001, Ian was awarded the Centenary Medal for his contribution to Australian architecture. In 2016, he won the Gold Medal, the highest accolade awarded by the Australian Institute of Architects. He shares this honour with ARM Founding Directors Howard Raggatt and Stephen Ashton. Ian is a major supporter of the Melbourne arts community. He sits on the Melbourne Festival Board of Directors and the Board of Directors of Lucy Guerin Inc. Dance Company.